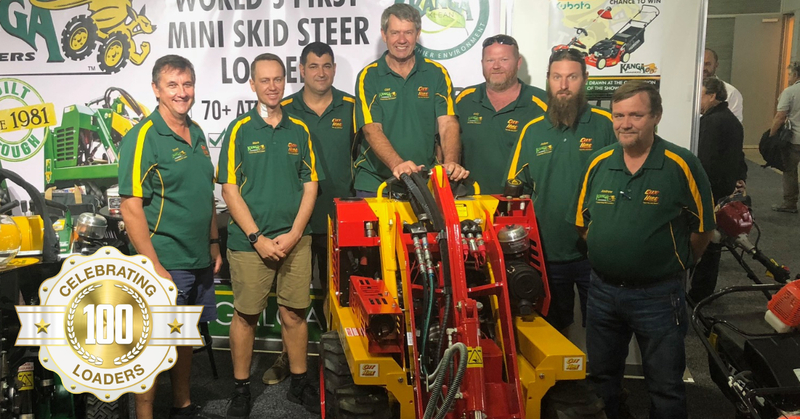 Brisbane’s City Hire recently took delivery of their 100th Kanga mini loader! Their new DW625 was ordered in custom colours, to resemble their very first Kanga mini loader. 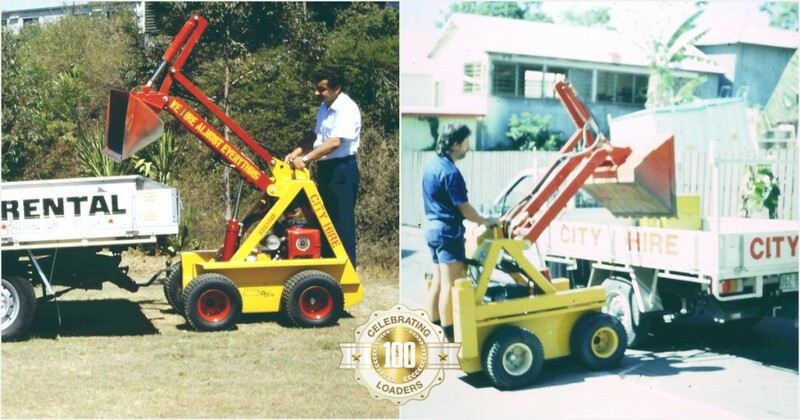 City Hire has been offering hire tools to Brisbane since the early 80’s. In 1988 they added Kanga mini loaders to their fleet of machinery. City Hires Kanga of choice is the wheeled 6 series. The 6 series has huge 23″ tyres which give great ground clearance for easier maneuvering over rough terrain and faster ground speed. Coupled with a four-wheel, high-torque drive system, the mini loader is perfect for all terrains. It can also deliver up to 45lpm of hydraulic flow meaning this mini digger will increase productivity on any job site their customers need with a wide range of mini attachments to suit.